It's a no-brainer that The Department of Fire and Emergency Services (DFES) does some pretty amazing stuff. And now, they've got the stats to prove it. 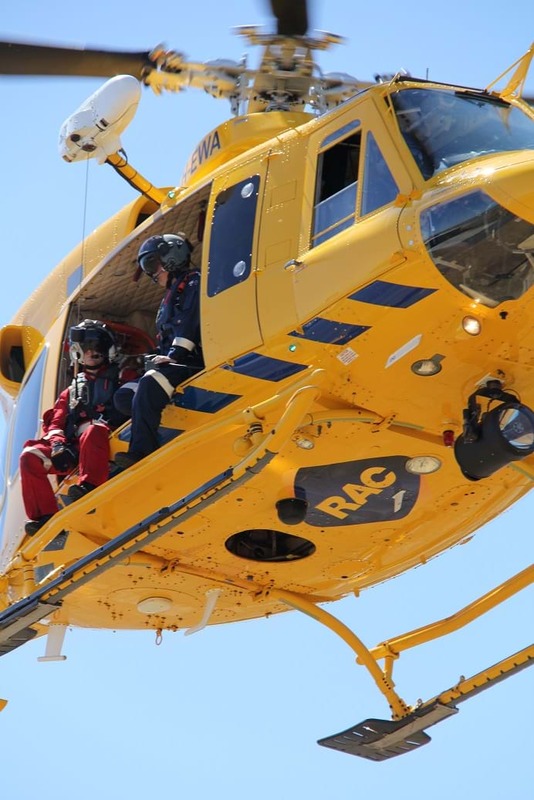 DFES has revealed that just the two RAC Rescue Helicopters flew 743 missions and more than 150,000km over a year. 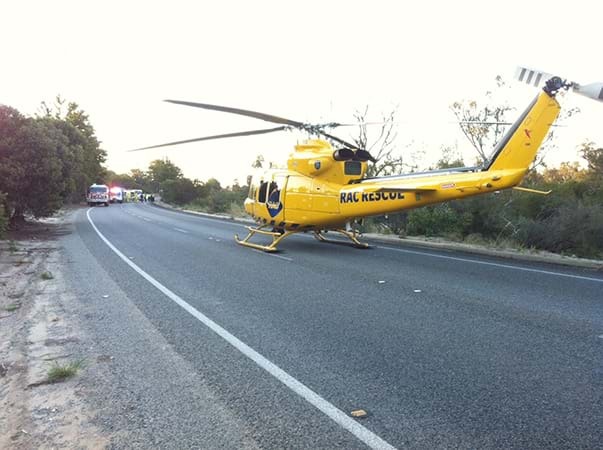 Between the dynamic chopper due, they've transported 444 patients in need, with Northam alone having 17 calls outs. Other regions that make up that figure include towns in Avon Valley and Wheatbelt; including Wundowie, Bakers Hill, Toodyay, York, Beverley, Quairading, Cunderdin, Kellerberrin, Goomalling, Dowerin, Wyalkatchem and Wongan Hills. Northam alone had 17 call outs. An incredible result for an incredible service.